This week on the show we're gonna have more fun than a barrel of monkeys. 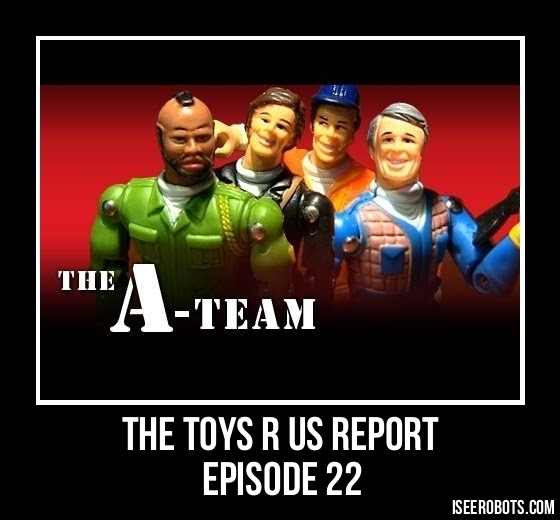 We're gonna look at a cool VHS tape that I watched called Super Fuzz after that it's on to the Retro Marketplace where we dig into a real neat toy that I didn't have enough of back in the day The A-Team by Galoob. Great stuff. It's a fun show like always, make sure to tell a friend! 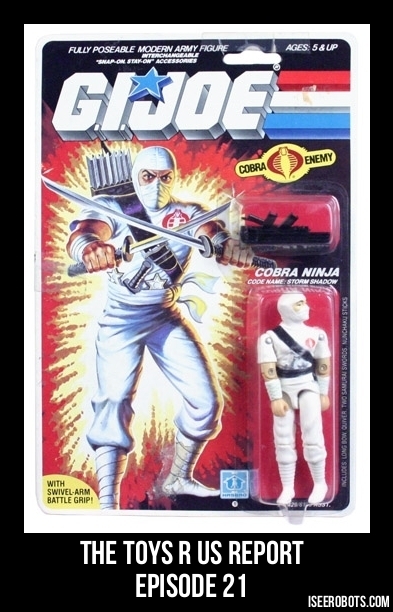 This week on the show we have a heck of a great time talking about Cobra's Ninja Assassin: Storm Shadow as well as a movie I saw called Jupiter Ascending. There's also a cool story from Jr High Metal Shop that illustrates that I have and forever will be a TOY BOY. It's a lot of fun like always. Make sure to tell a friend! Hey kids. Thanks for tuning in. This week we have a heck of a show ahead of us. We lead off with a story about how my wife's dog went lost. Then it's onto At The Movies where I talk about an oldie but a goodie, Outland and the THE MAIN EVENT! 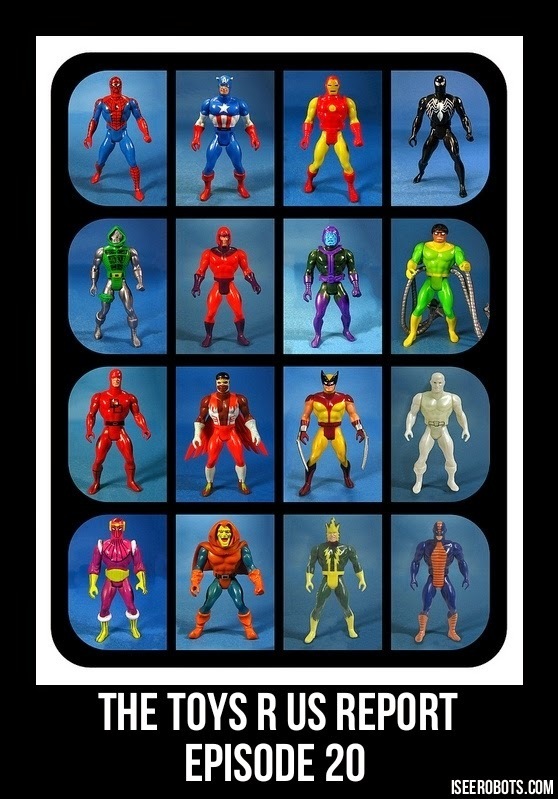 The Retro Toy Marketplace where we zoom in and look at Marvel's Secret Wars. It's a fun show like always, make sure to tell a friend. Hey kids! This is an awesome show ahead of us this week. 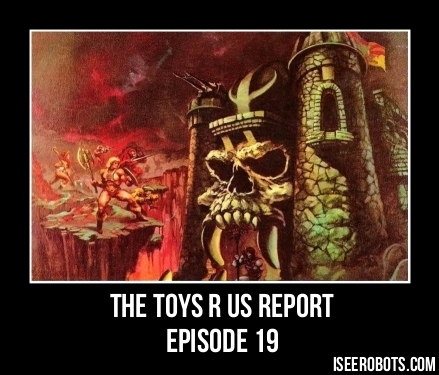 We take a look at Castle Grayskull and at a movie I saw called American Sniper. There are some cool stories and lots of surprises thrown in along the way. It's a great show like always, make sure to tell a friend!